Beautiful ottoman or blanket box in a range of sizes. 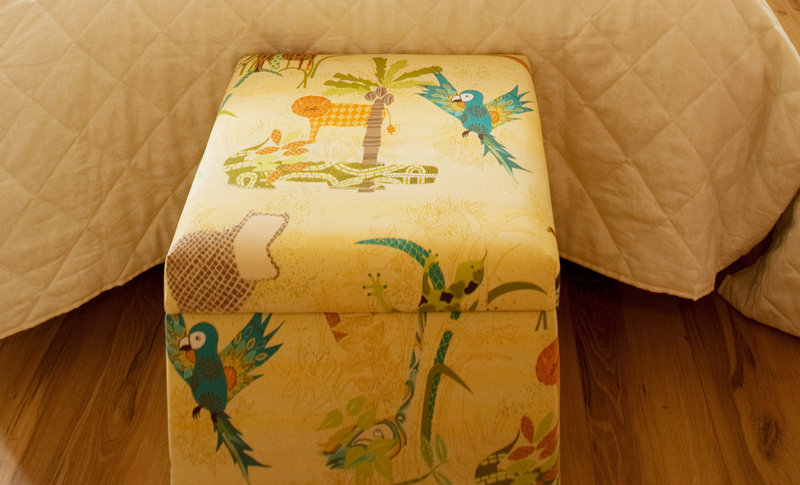 These ottomans are ideal for a range of storage solutions, bed linen, toys, shoes etc. Hardwood frame, solid sides and is fully lined.